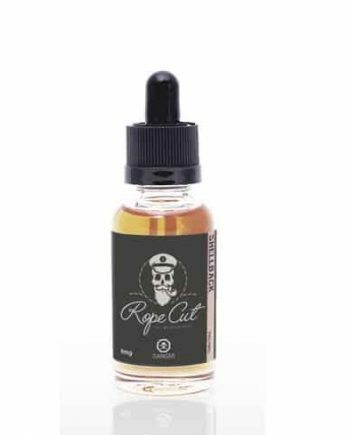 VAPEVINE STAFF REVIEW: “You asked, and Five Pawns delivered! Three new, High VG flavours at great price! Sure to be your new favourite summertime, poolside vapes! 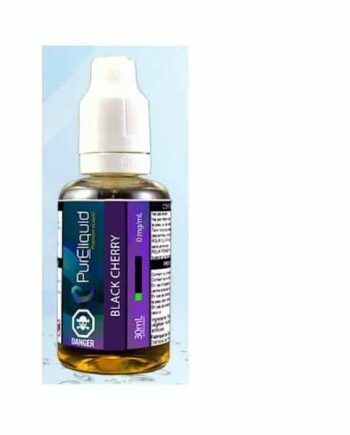 From the legendary Five Pawns, comes a new line of affordable, ultra-premium eliquid that combines higher vegetable glycerine (VG) concentrations with fresh, all-day flavour profiles. Unlike the famous Insignia Series, which is generally 50/50, this new Taken Three brand was developed specifically for sub-ohm vapers who tend to prefer higher VG blends. 30ml glass bottle. Handcrafted in Irvine, California. -The Five Pawns take on a traditional Glazed Lemon Zest Sugar Cookie. Focusing on the lemon zest, this blend tastes like a soft and chewy lemon sugar cookie that’s been coated with just enough frosted glaze to offset the acidity of the zest. –Kibitzer is a spot on Pineapple upside-down cake. The grilled pineapple adds a fresh caramelized element to this moist yellow cake blend. -A traditional Boston Cream pie is a dense yellow cake filled with a rich cream filling and frosted with chocolate. Brevity takes this Boston Cream Pie recipe to the next level, adding Ripe Banana Slices to the custard filling for over-the-top deliciousness.